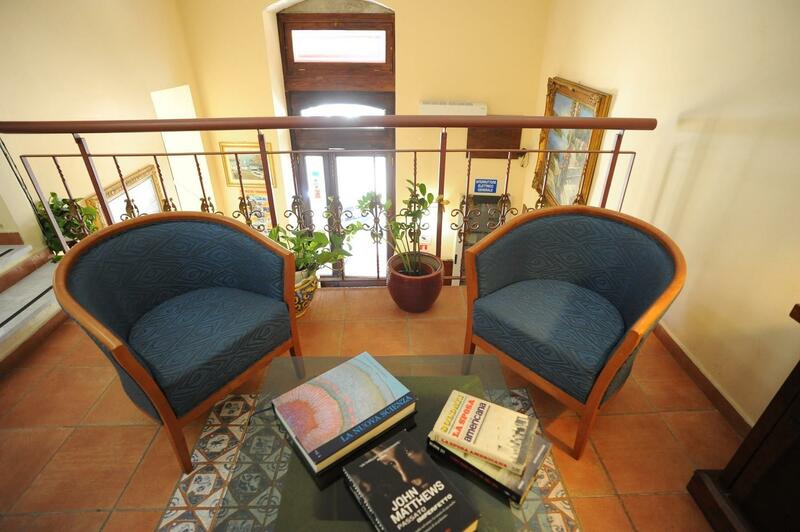 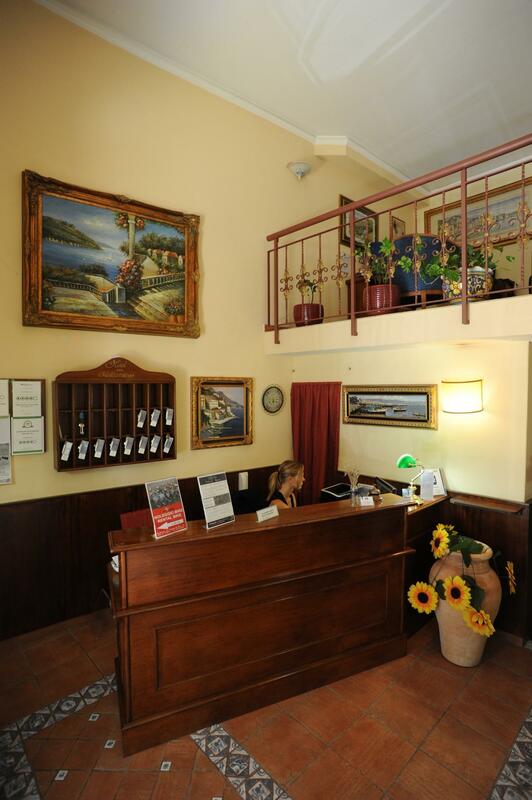 Mediterraneo Hotel in Siracusa is a very recent facility, built with all comforts, which are in all interiors, like air-conditioning system, Wi-Fi Internet connection and an "Internet Zone" seat. 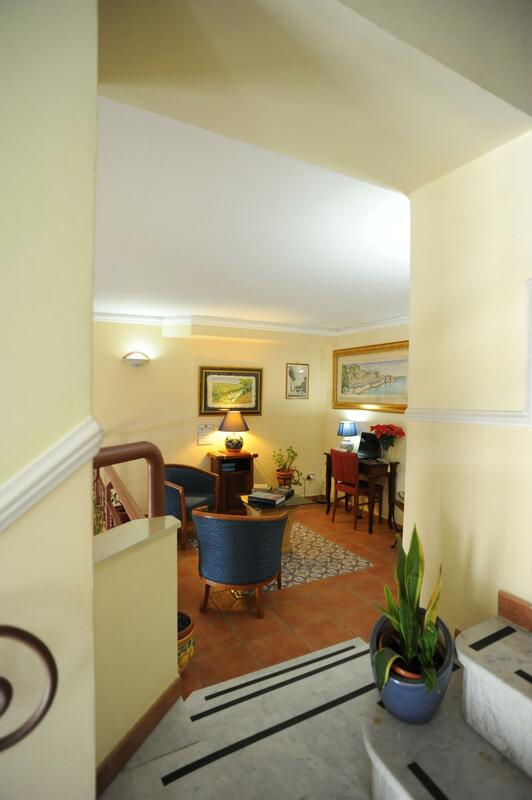 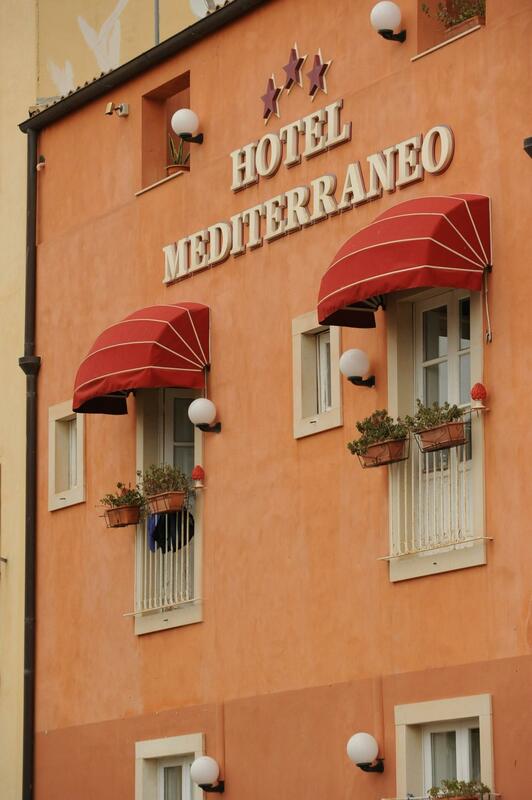 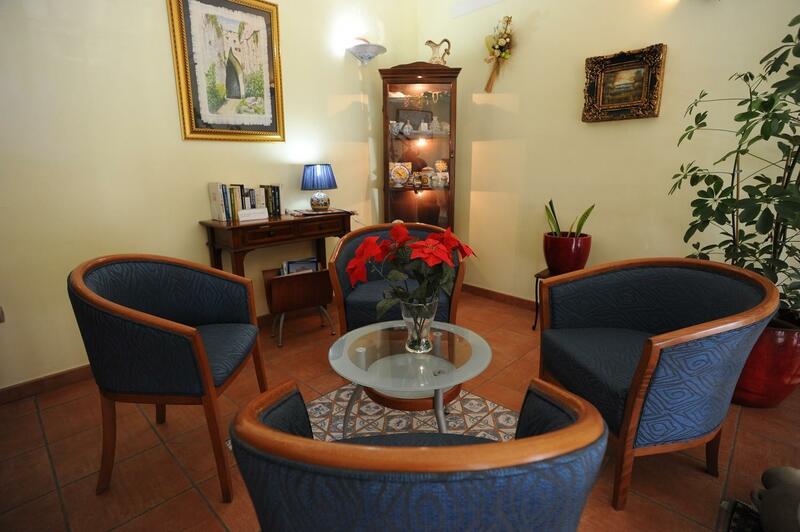 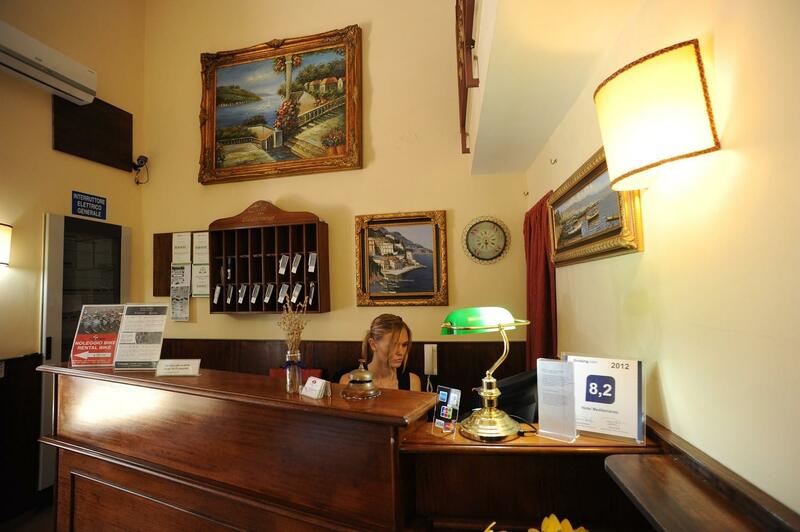 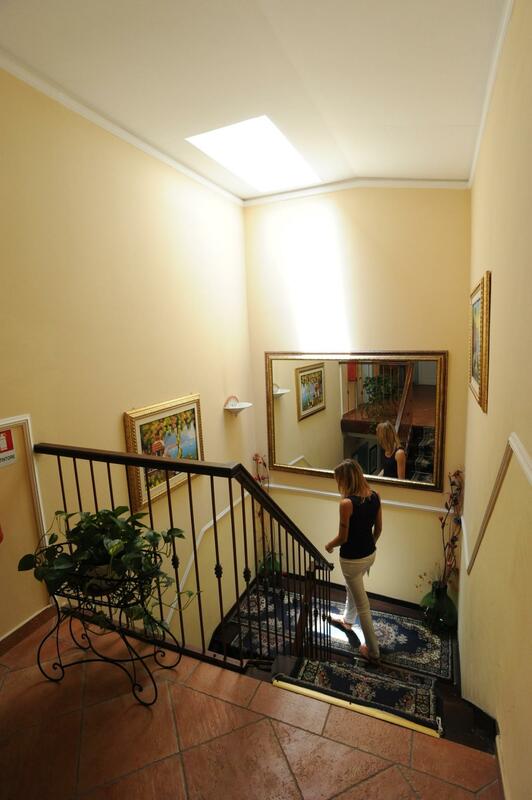 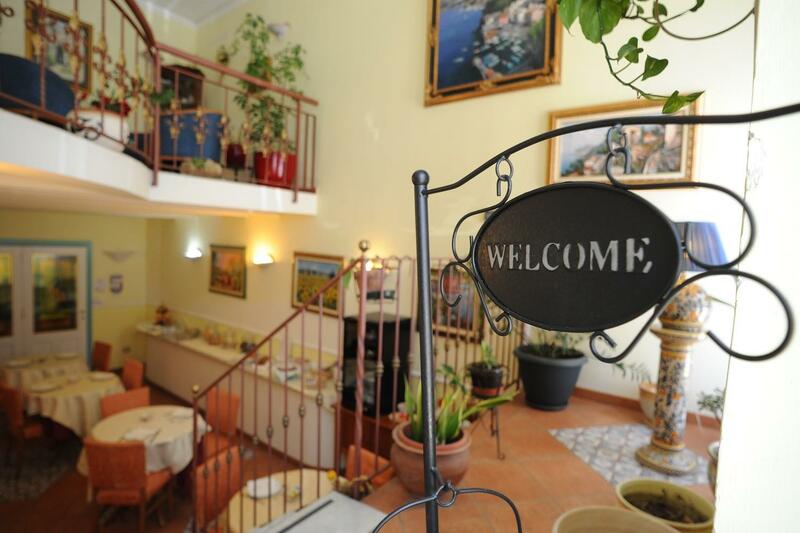 Our hotel is situated in a very quiet city district, a few steps far from Ortigia island main access (Umberto I bridge). 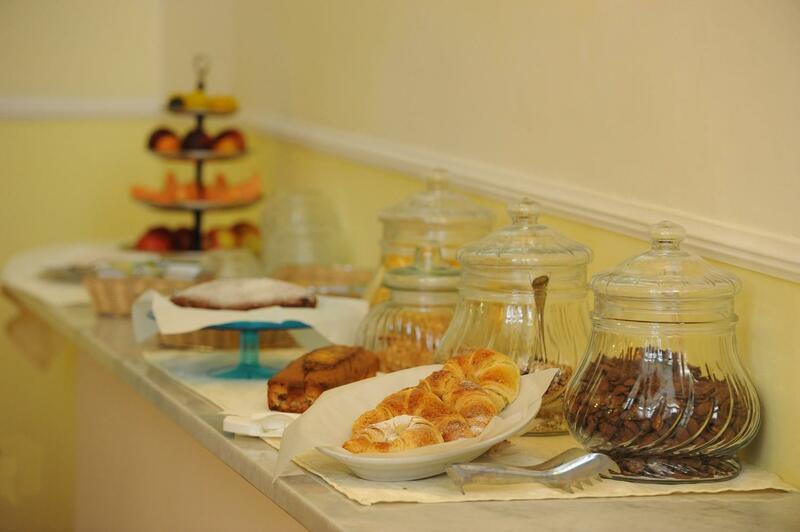 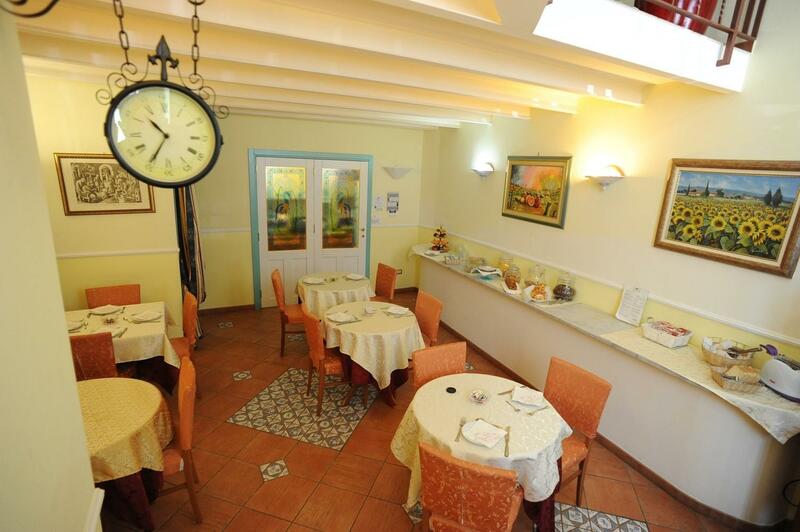 Among other services, Mediterraneo Hotel offers a complete and tasty breakfast, reception 24 hours a day, reserved car place right across from the hotel, which is reserved for our guests.